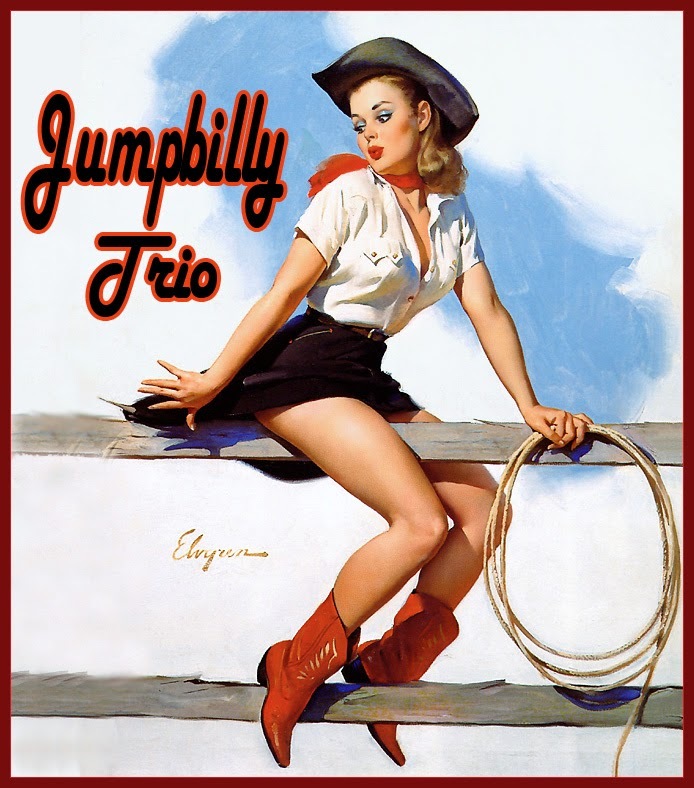 Jump, Jive, Rock, Swing, and Two-Step the Night Away! Music For Your Feet and Soul! Want to hear our Live! Tunes? (Just Push the Play > Button!) Recorded LIVE ! Jump & Swing With Us! Perfect for your Next Party, or Private Function! 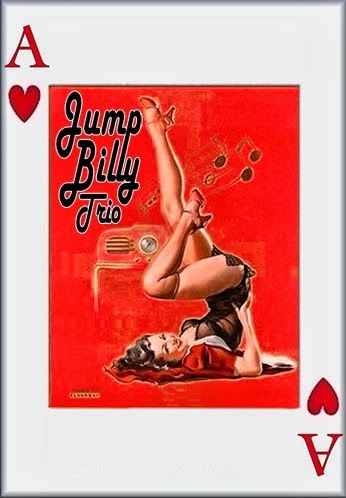 We are a group of Rockin' Tune-Jumpers from Dallas, Texas, that will make you move your feet to the beat all night long! Give us a listen! ©2011-12 JUMPBILLLY.COM DESIGN BY Christopher Cave CC@CCave.TV. Awesome Inc. theme. Powered by Blogger.